Discover the Beauty of the foothill communities of the San Gabriel Valley and Inland Empire. 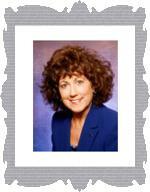 Let my 34 years of experience be your resource for a successful real estate purchase or sale. Enjoy my website for your property search, then call or e-mail me for further information and an appointment!